November 27th in Plugin Lists, Wordpress Plugins by Wordpress Jedi . Online Product Documentation: allows you to create online documentation for your products fast. You can create multiple document pages, enable post voting for your members, and reorder your items easily. The plugin is responsive. WP Help: lets you create hierarchical documentation for authors, editors, and contributors. You can create, edit, and arrange your content easily. 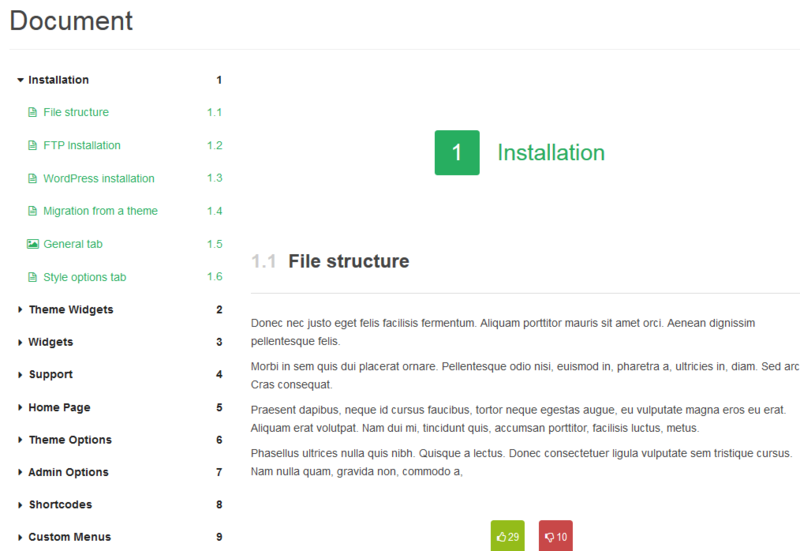 Instruct: lets bloggers add step-by-step instructions to their site. 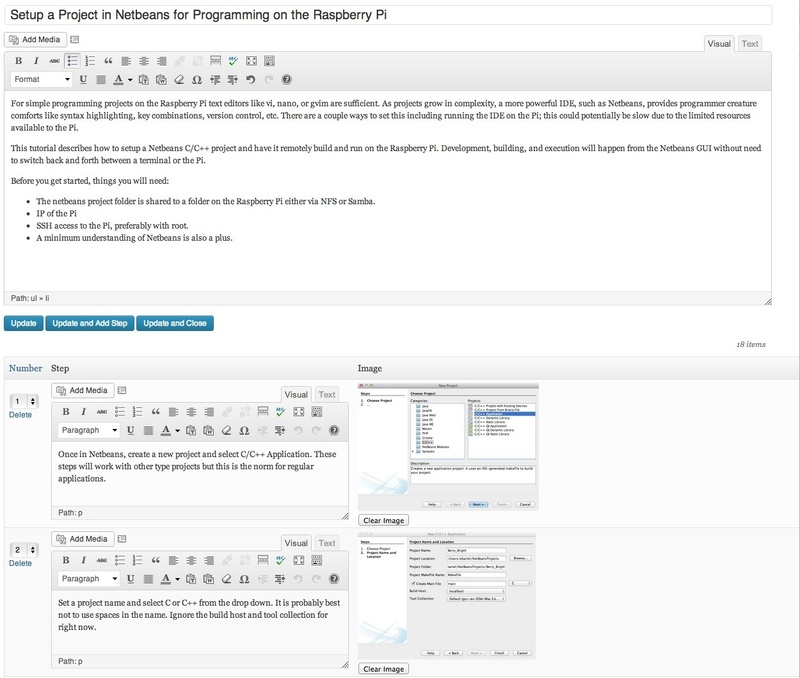 This could work for product manuals, recipes, technical tutorials, and more. CM Answers: lets you get your community members involved to build your online documentation site. 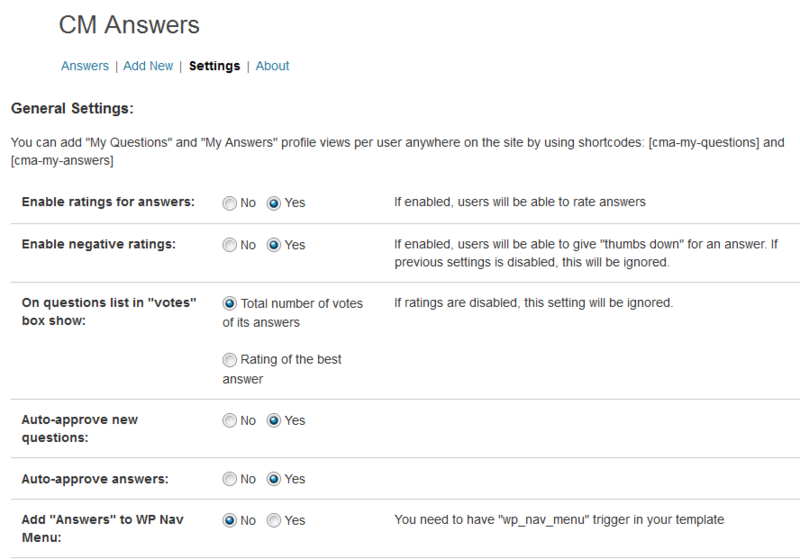 This plugin allows your visitors to post questions and answers like Stack Overflow. 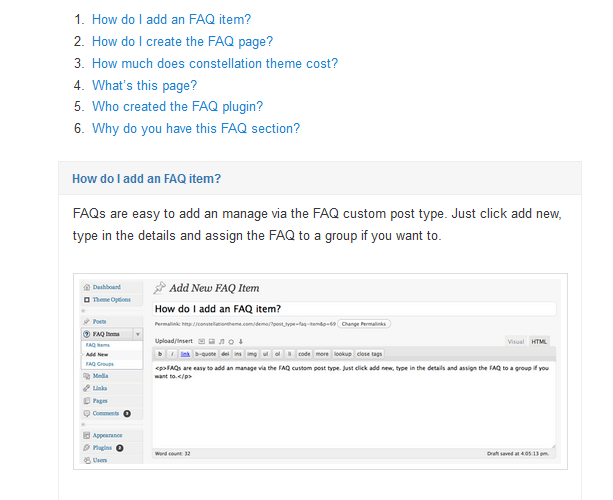 WordPress FAQs: allows you to create a dynamic FAQ website. You can create as many FAQ items and groups as you like. The plugin has a drag & drop interface. These plugins make it easier for business owners to create product documentation using WordPress. They save you time so you can focus on more important tasks.